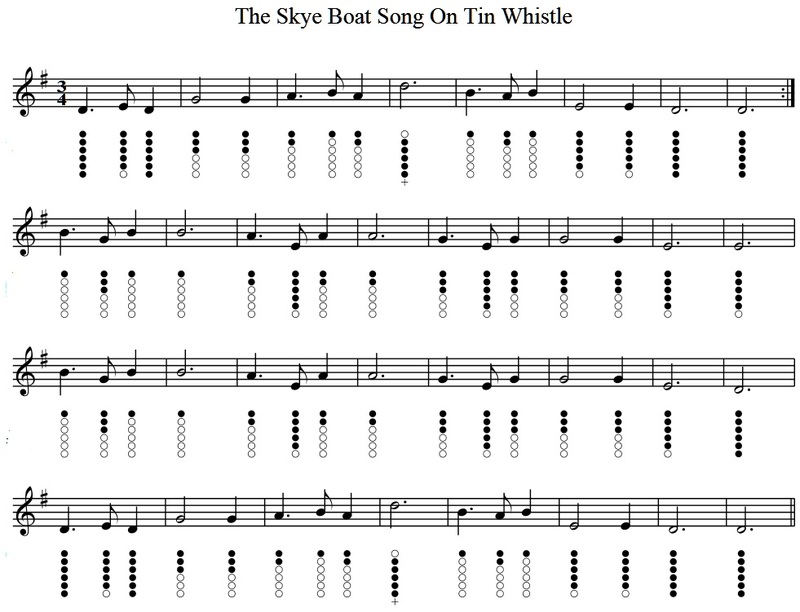 The Skye Boat Song Tin Whistle Music. Recorded by The Corries. The tune was written by Anne Campbelle MacLeod with the words coming from Harold Boulton. This is one of the most popular Scottish folk songs.